OEM & Industrial Division Manager Based at headquarters in Landover, MD, Tom joined Man & Machine in 2008 and has worked in the semiconductor/Industrial industry for 35 years. 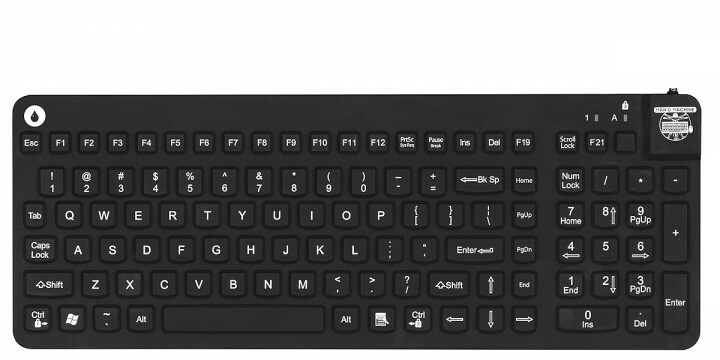 Tom manages the OEM division which includes private labeling of medical grade keyboards to engineering totally new peripherals to meeting customer’s demanding specifications. During Tom's tenure with the company, products have been developed for numerous Fortune 500 companies. 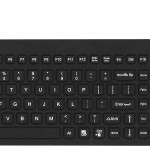 Additionally, Tom is responsible for promoting the industry's only sealed silicone oil resistant, intrinsically safe keyboard. Tom was previously owner of a 10 man semiconductor manufacturer’s representative firm serving the Maryland, DC and Virginia markets. 2013 marked the year that Man & Machine, based in Maryland, introduced the world’s first silicone, oil-resistant keyboard. Feedback from our introduction at IMTS was overwhelmingly positive. Customers who took advantage of our half-price, introductory trial offer were impressed. With continued efforts of our engineering team, we have developed a new material that has even better resistance to the oils commonly used in the industrial world. We are proud to introduce our new generation, “essentially oil-proof” material available on select keyboard models like our ever popular Really Cool. This upgraded model is scheduled for delivery beginning in the first quarter of 2016. Contact us now to be first on the list to try this new “beast” for your tough environments.